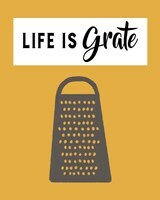 Grace your walls with our kitchen sayings art and prints and add a little inspiration and flare to your time spent in the kitchen. 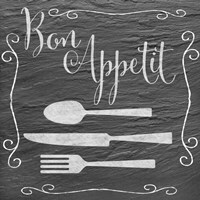 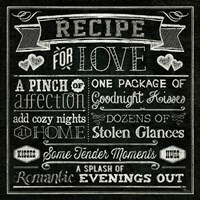 With our kitchen sayings you can show off your personality with a quirky saying or show off your love for French cuisine with a French quote. 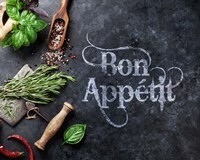 We have a great selection for you to choose from so you are sure to find something that will strike up a conversation in your kitchen. 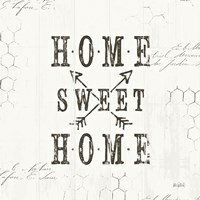 With many of our prints you have the option to frame them or to put them on canvas. 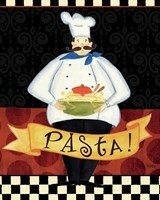 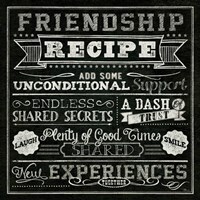 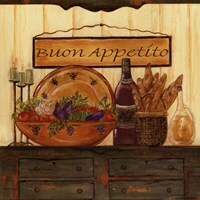 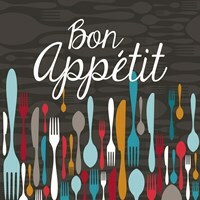 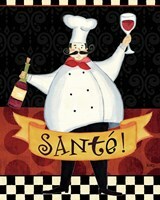 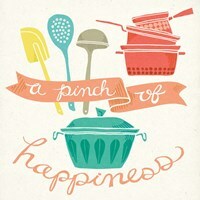 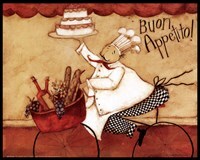 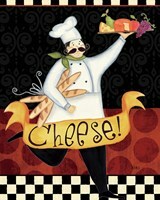 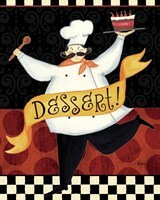 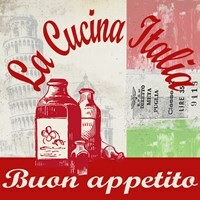 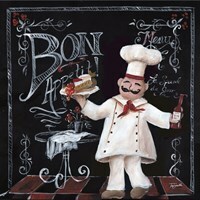 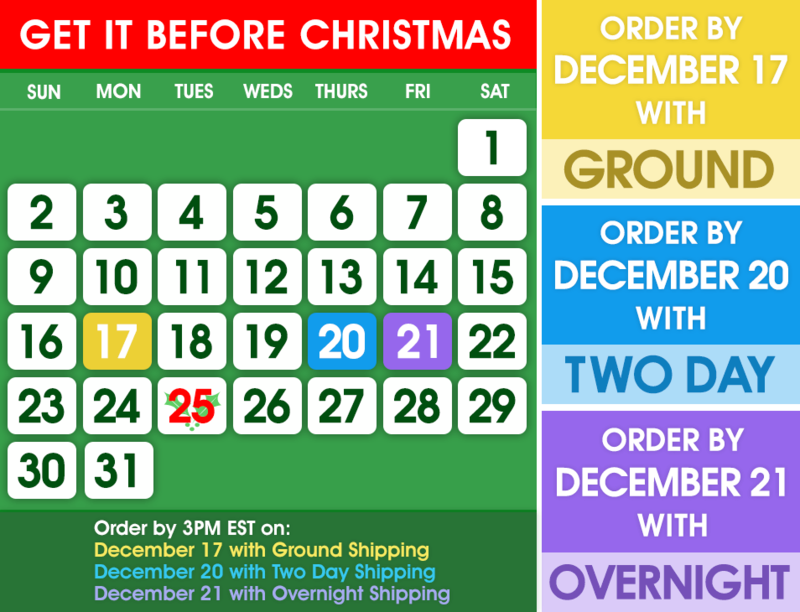 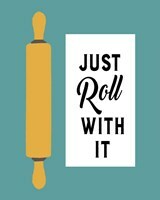 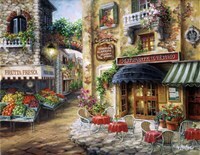 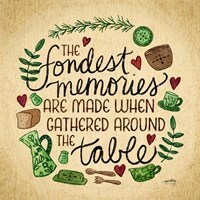 Start your search for great kitchen sayings art and prints today with help from UrbanLoftArt.com!